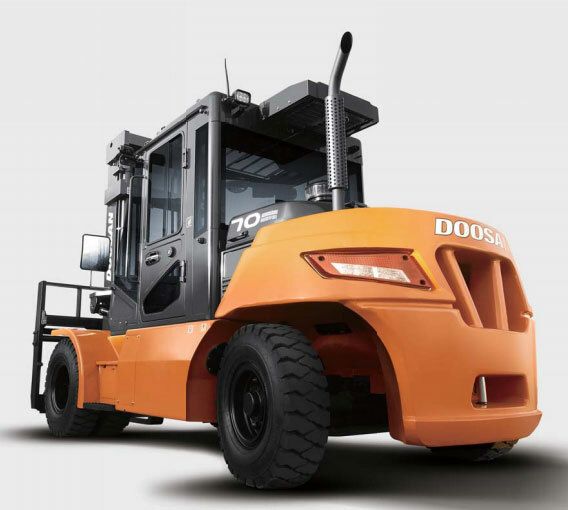 Rugged reliability, a strong and rigid chassis frame, and a design that uses the best materials possible ensures that Doosan products are durable enough to handle the most rigorous applications. 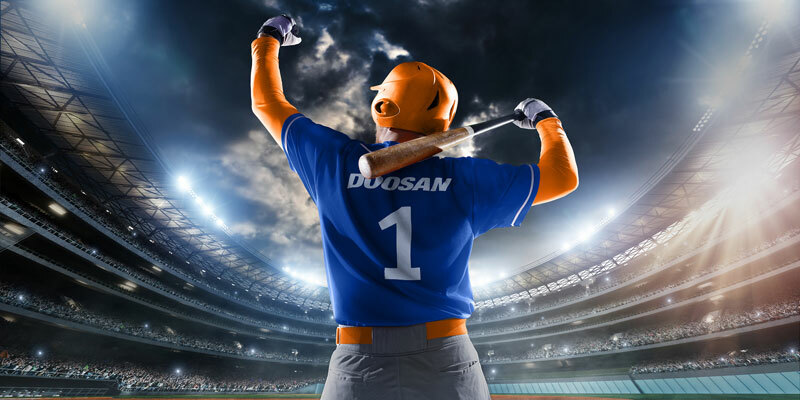 Doosan’s D34, 3.4 liter diesel engines are designed for efficiency and provide the performance and quality that you expect. A waste-gate turbo charger coupled with a high pressure common rail fuel injection system provides exceptionally high torque at low rpm with the bonus of lower fuel consumption. 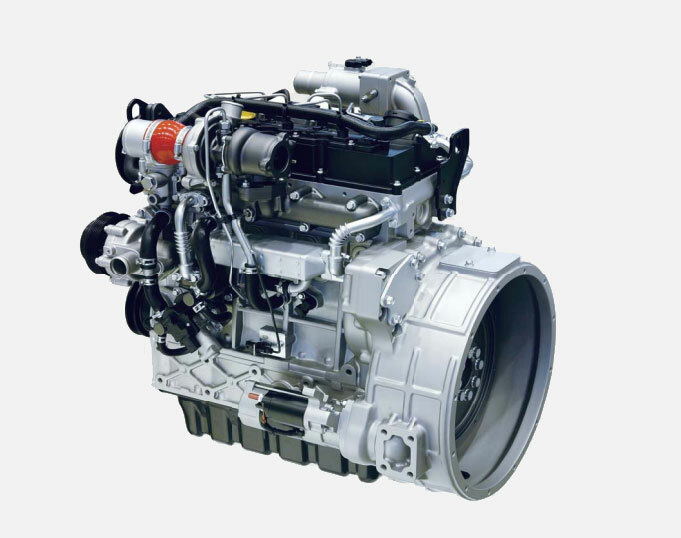 The D34 Doosan diesel engine meets all Tier 4 Final emission standards. 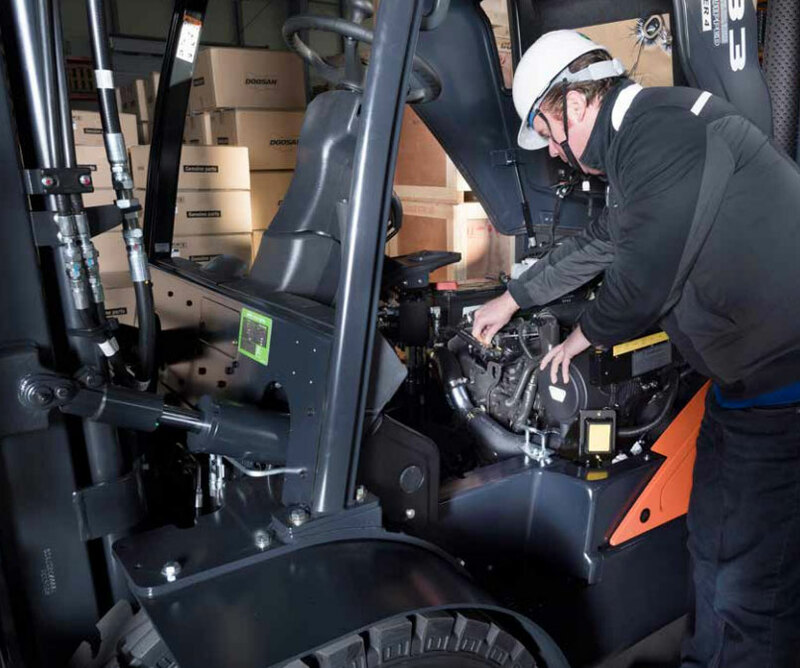 Ultra Low Particulate Matter Combustion (ULPC) system : This system helps to minimize the pollutants expelled into the air when the forklift is in operation. 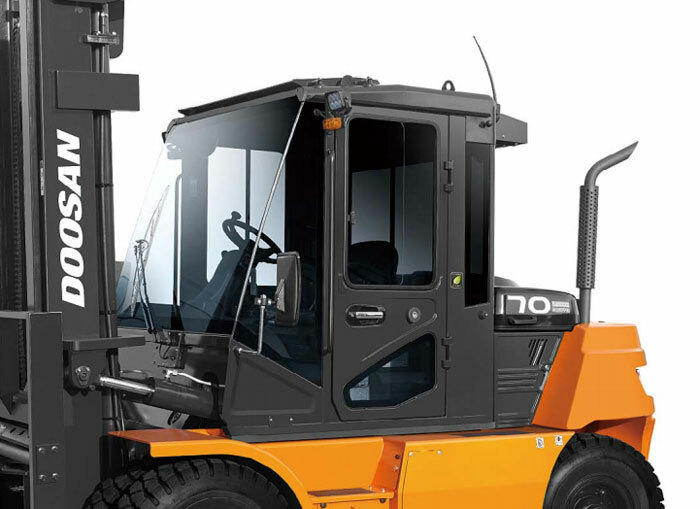 Selective Catalyst Reduction (SCR) system: The Pro-7 13,500 – 20,000 lb Series uses a Diesel Exhaust Fluid (DEF) as well as a catalytic converter to significantly reduce NOx emissions.